Not every comeback is from Tommy John surgery. In fact, the iconic facility in College Park underwent a far more significant reconstructive surgery. 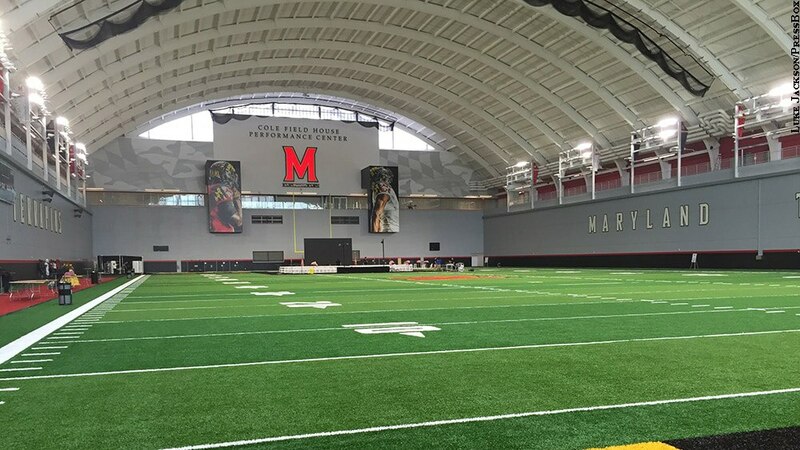 The revitalization of Cole Field House, the former home of the Maryland basketball team, into a state-of-the-art athletic and research facility, is one of the great comeback stories of all time. No one wanted the building to disappear, but it had no meaningful use. Now the arena can still be celebrated and the Maryland football team can also join the 21st century. Win meets win.